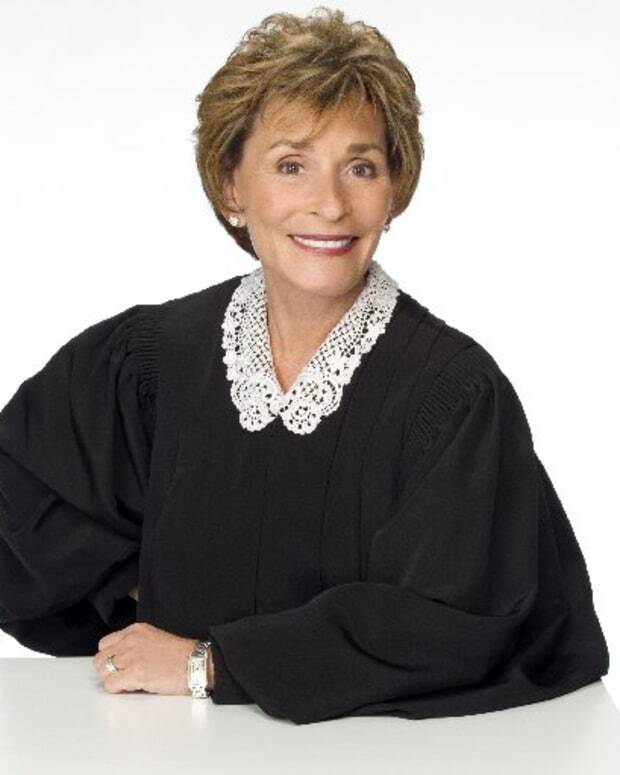 Judge Judith Sheindlin continues to throw the book at her syndicated competition. 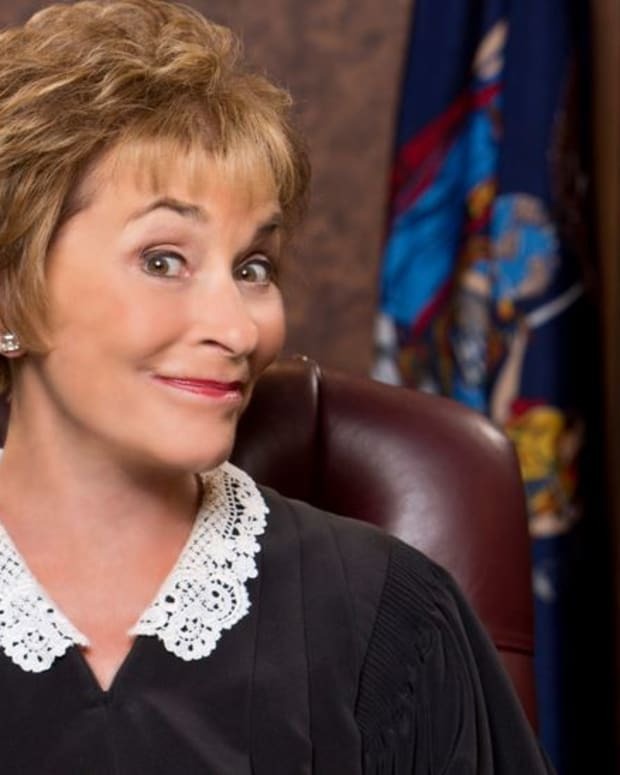 For the seventh week in a row, Judge Judy was the No. 1 regular weekday show. Classic game show Wheel of Fortune had the most total viewers for the week ending Oct. 13, while Dr. Phil was the most-watched syndicated daytime talk show. 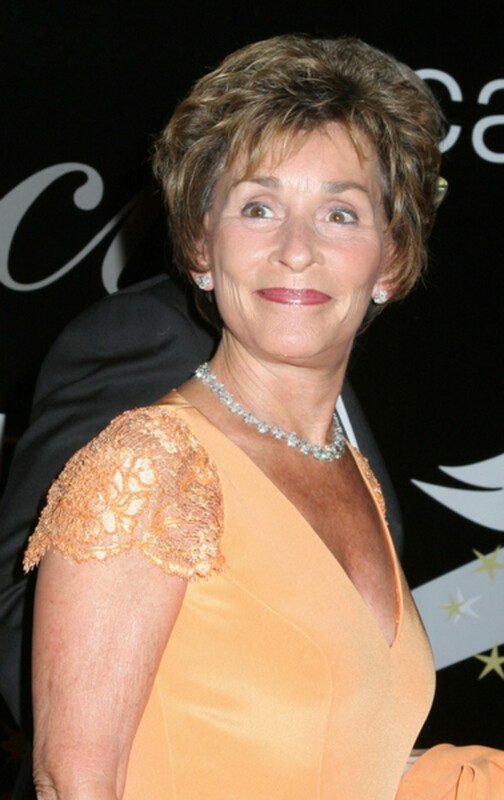 For the complete syndicated cable ratings, click here!